Ramdev Baba’s help will be taken to buy local products like honey in these districts, said the minister. 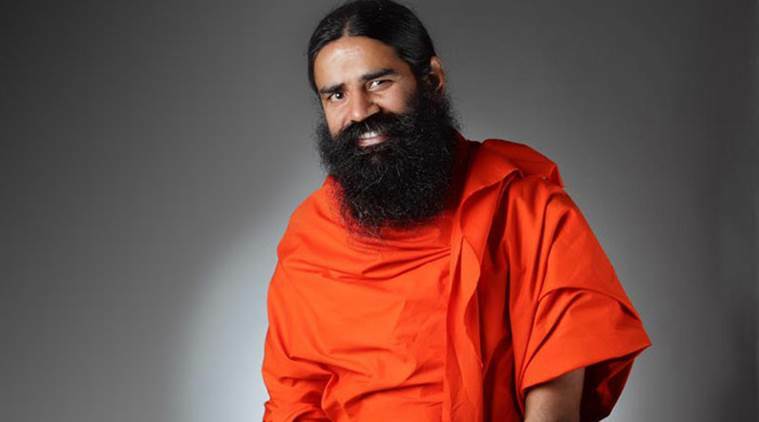 The Union Home Ministry is likely to entrust yoga guru Ramdev’s Patanjali Ayurved with purchasing local products in the 35 worst-affected Left Wing Extremist (LWE) districts in the country. The move is part of a recently cleared proposal by the Centre to initiate special civic action programmes by CRPF in LWE districts. An annual outlay of Rs 30 crore per district every year has been earmarked with which CRPF camps across 450 villages in 35 LWE districts will help locals in activities like water harvesting, sericulture and fishery. While the initiative has already started in Gadchiroli, Maharashtra, high Naxal violence in districts of Chhattisgarh, Jharkhand and Odisha have left security forces with little time to conduct civic action programmes.